GET BACK ON YOUR GAME FASTER. DaSilva Institute utilizes stem cells derived from your own body to rebuild and regenerate areas of illness and injury, resulting in quicker healing. DaSilva Institute utilizes stem cells derived from your own body to treat ED, and address the underlying issues that cause it. DaSilva Institute goes beyond arthritis pain relief to repairing the joints and rebuilding cartilage. DaSilva Institute uses customized, compounded bioidentical hormones and pharmacy-grade supplements that meet your unique needs. Welcome to the DaSilva Institute. 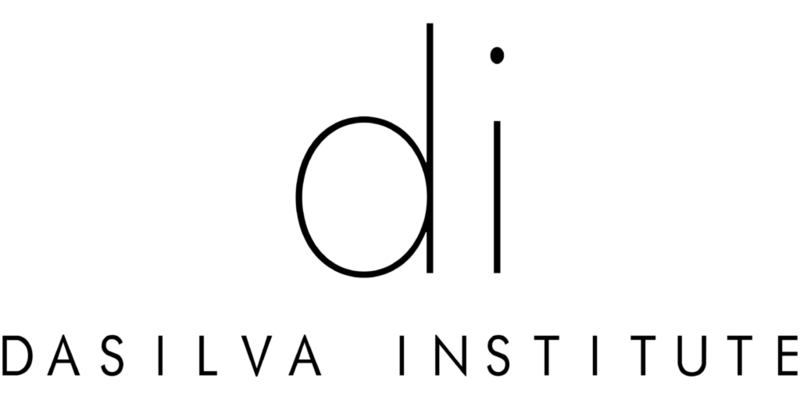 The DaSilva Institute is not your typical doctor’s office. While traditional physicians are “disease-focused,” merely managing your symptoms for short-term relief, we are instead “patient-focused.” Our mission is to uncover the root causes of your illness, heal the body naturally, and restore balance to reverse and prevent disease. CLICK HERE to learn more about what sets us apart. We are dedicated to discovering and implementing natural and innovative approaches towards reversing the destructive processes of aging & chronic disease while restoring the body to its optimal health.